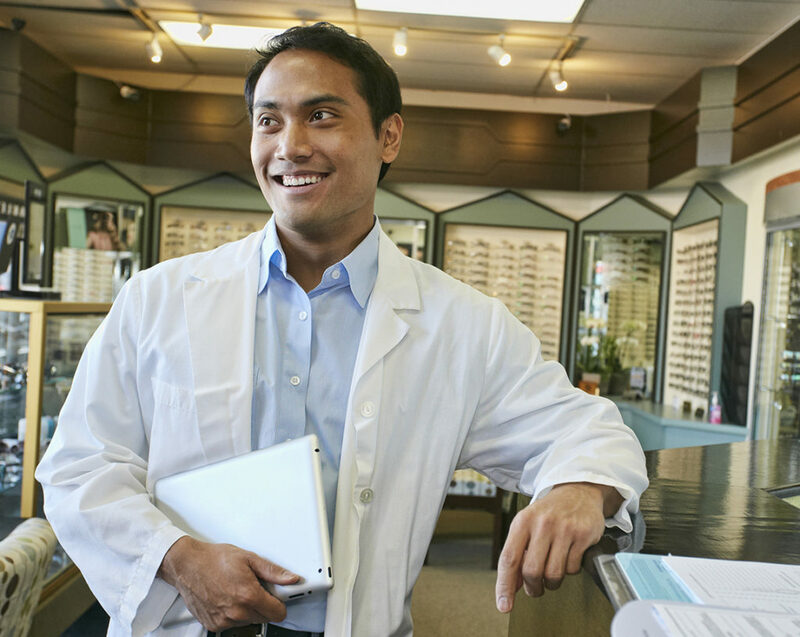 What role do optometrists play in treating urgent eye care issues? In addition to helping detect, treat and prevent eye diseases, most doctors of optometry provide care for urgent eye health issues like infections (ie. pink eye), inflammation (ie. blepharitis), allergies and eye injuries, including removing foreign bodies from the eye. 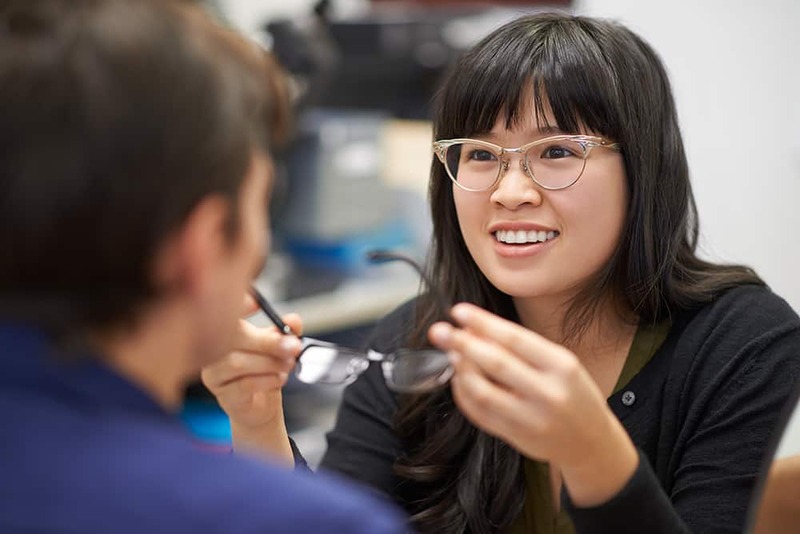 As trained specialists, optometrists can assess unusual or sudden vision changes and various conditions causing eye pain and, when necessary, provide referrals to other specialists. If you have an eye-related emergency, contact your doctor of optometry. Be sure to check out the Healthy Vision Checklist to help your vision last a lifetime: DOC Healthy Vision Checklist. 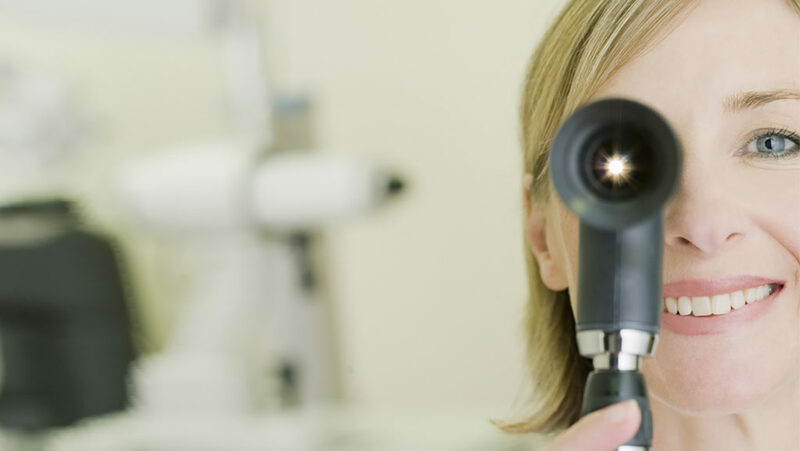 Do you need a referral to see a doctor of optometry? 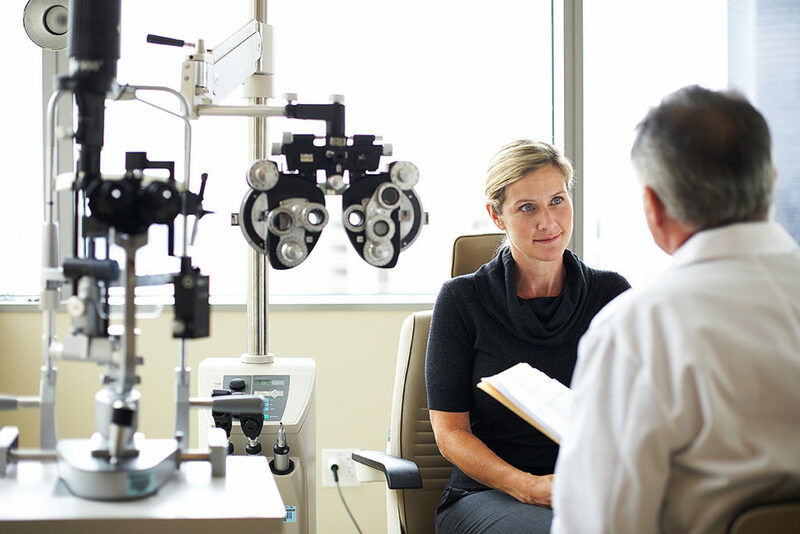 No, you do not need a referral, and optometrists can often see you on the same day. Are costs associated with visits to an optometrist for urgent care issues covered? Health coverage of urgent care services varies by province. Contact your doctor of optometry to learn more about how urgent care services are covered under your provincial health insurance plan. The most common issues are pink eye, redness, allergies, eye infections and inflammation, and foreign objects stuck in the eye.